PVC-U doors are simply brilliant. They are lightweight but they are tough and impact resistant. They are weatherproof and highly insulating. They don’t warp, swell or rot like timber doors can do and you’ll never need to worry about painting them or lifting them off the hinges to plane a bit off the bottom! 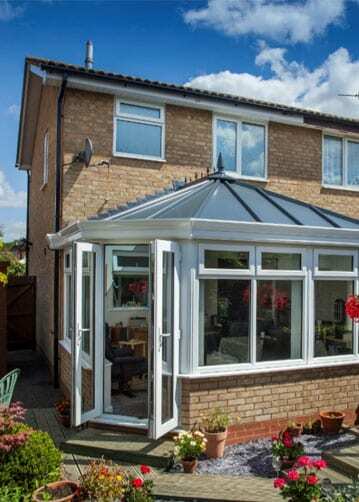 Security is provided with multipoint locking and steel reinforced frames. 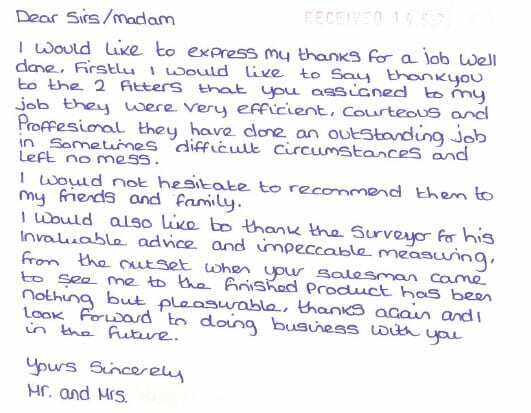 What’s more we use Profile 22’s systems that have achieved Secured by Design standards. PVC-U doors make great front or rear entrances. They can be made with a full panel, a half panel or fully-glazed and the panels themselves can be flat or moulded. Where the doors or side panels are glazed we use your choice of toughened glass in our insulating sealed units. What suits one house, might not suit its neighbour. What looks good against brickwork doesn’t always work with stone. Would you have the same door style in a traditional cottage as in a tall, elegant townhouse? ­The simple fact is that every home is different, and if that’s not the exterior, it will be when you get indoors. We use our homes in different ways. Some people love light and airy, others comfy and cosy. 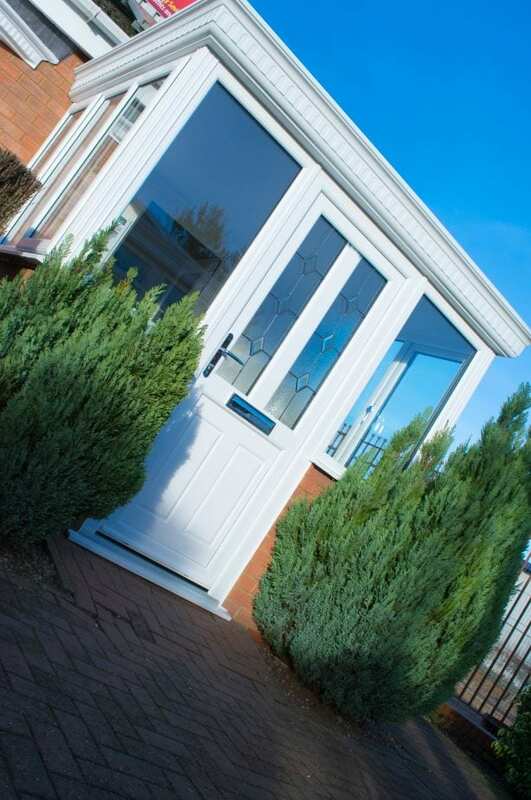 Our PVC-U doors are A Rated Energy Efficient and fabricated to BS7950 requirements. With our made to measure installation for the perfect fit, it will keep your home warmer and help reduce your energy bills. This will reduce your carbon footprint by retaining heat and so not just help reduce your bills but also work towards a more eco-friendly community. Our doors are fabricated using quality PVC-U that keeps noise out, they make your home sound and secure from both noise in and noise out. These doors are perfect if you live near a busy road, high street or railway; or simply if you love peace and quiet! Giving you security is a priority to us, so all our door are designed, built and installed to keep you and your property safe. 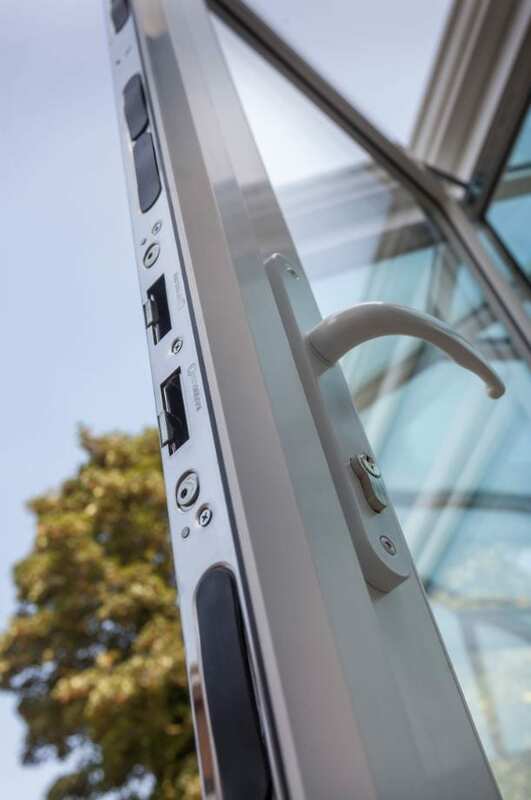 We fabricate our windows and doors so they are ‘Secured by Design’ which is the official Police preferred security standard and is the most stringent security specification and testing process for windows and doors in the UK. 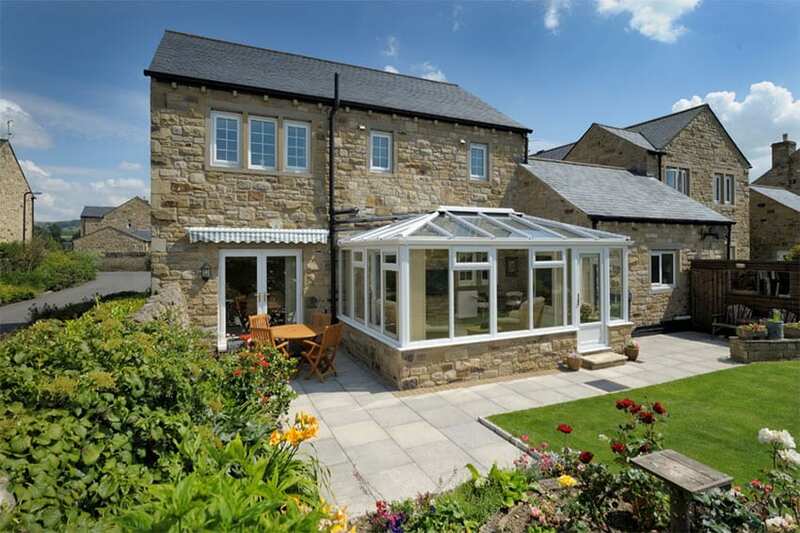 "We love our new Patio Doors. They glide so easily"
Please tick to consent to your data being stored in line with the guidelines of GDPR.